1. What Is Fascism in History? 2. 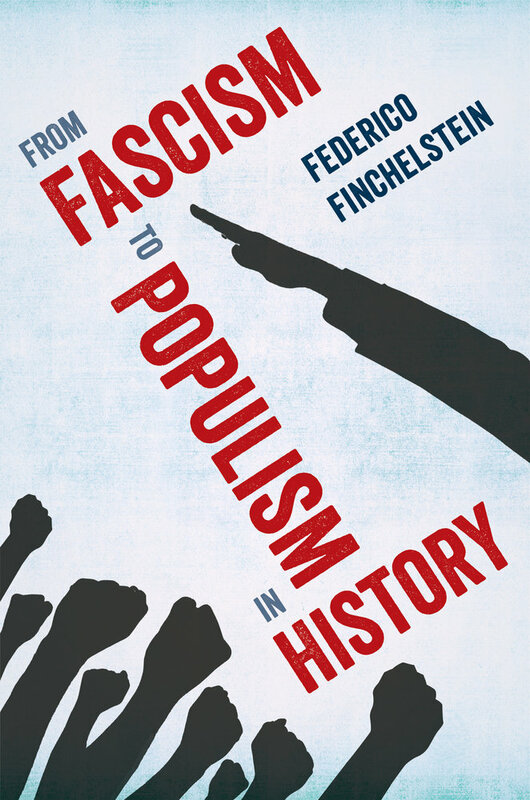 What Is Populism in History?